If you are looking for a website development company to create you a very good store or any kind of project, then Shopify is a great choice. 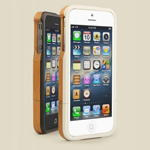 With over 30,000 online stores, shopify offers a complete ecommerce solution for your website. Angry Birds better save a spot in the back of the bus for Pirates Love Daisies. Grant Skinner, a popular Flash developer, worked with Microsoft to create an in-depth HTML5 game that proves just how compatible IE9s are with HTML5. 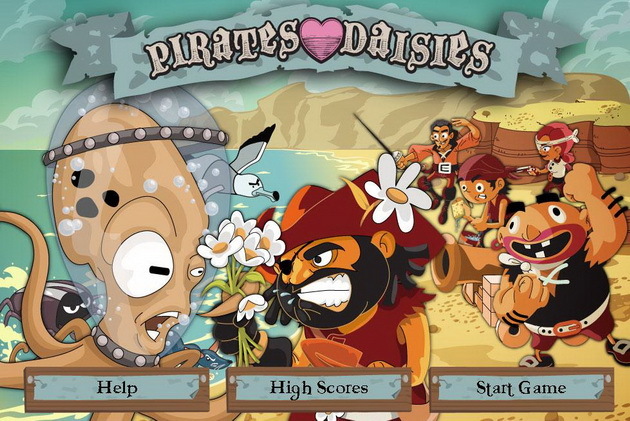 The concept of Pirates Love Daisies is based off ‘Plants vs Zombies’, and maintains the same strategic attack style in most HTML5-based tower defence games. 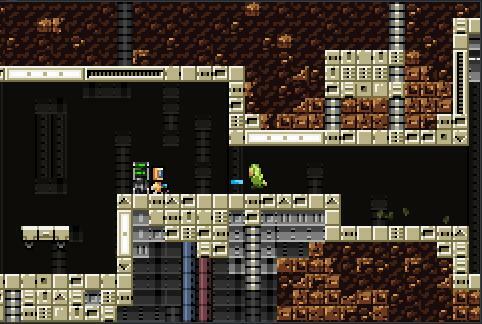 On top of being highly addictive, this browser game has stellar graphics and sound effects that require some serious hardware to run smoothly, once again reminding us just how impressive browser games have become thanks to HTML5. Remember when you where young, and thought how ‘out-of-this-world’ those cheesy early 90’s effects from the movie Terminator were? Well, welcome to the virtual version (minus the cheese). 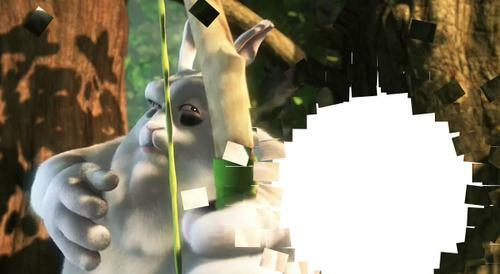 CraftyMind took the <video> and <canvas> elements and created exploding videos. Pull this up on an HD screen and watch your mouth drop! Everyone knows that a good ping pong contest can make or break you. Well, here it is, Flash vs HTML5. 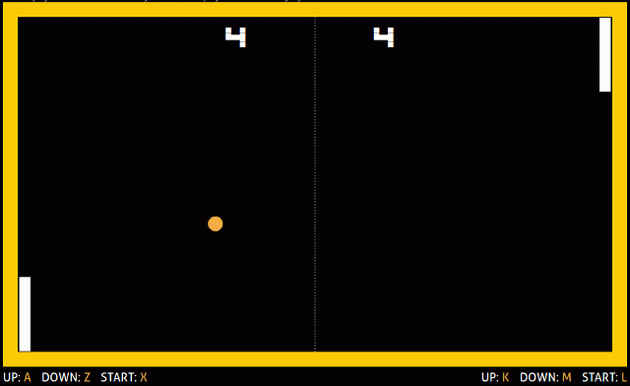 Half of this game is based in Flash and the other, well, you guessed it HTML5. The game is so seamless that trying to figure out which is which could give you a squinty eye headache – unless you’re playing on an iPad. A call out to all graphic users, there is new application that will keep busy longer than it would take your grandparents to set-up a Skype conversation. Hello Sketchpad! This lightning-fast paint shop app is loaded with wicked features that will have you challenged for hours without any lead and turn knobs (think: original sketchpad from the 80’s). 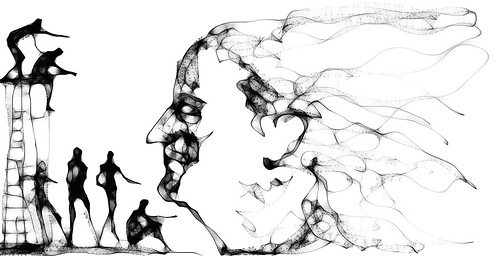 Another sketching application that you should take notice to is Harmony. Instead of using the paint features, Harmony lets you practice your artistic skills with life-like brushes to create beautiful web-art. Paint fantastic images with Sketchy, Shaded, Chrome, Fur and Web brushes that are easily accessible via the pull-down menu at the top of the app. Once you’re ready to show off your work, save the image and export it to your desktop. 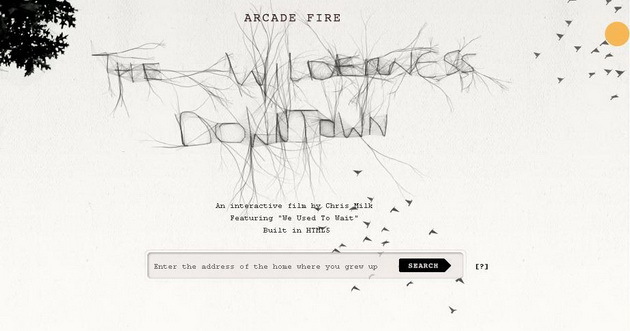 The first time I saw this HTML5 music video, created and directed by Chris Milk, and based off of Arcade Fire’s song The Wilderness Downtown, my outlook on HTML5 music videos changed forever (in a positive way!). This amazing app gets you to put in any address, from all over the world, and uses it to guide you through the city/town using Google Maps and Google StreetView images. Oh and it gets better. To make the experience overall fantastic, it switches between the Goolge images and a boy running down the location of your choice, as trees explode up around him and birds crazily fly in the background. It’s worth turning off all the lights for and showing your friends. Check out their latest interactive music video, 3 Dreams of Black, which uses music by ROME and lets you be the eyes for an interactive adventure that will leave you stunned. YouTube is always on the ball, and this time they’ve created their own HTML5 video group. 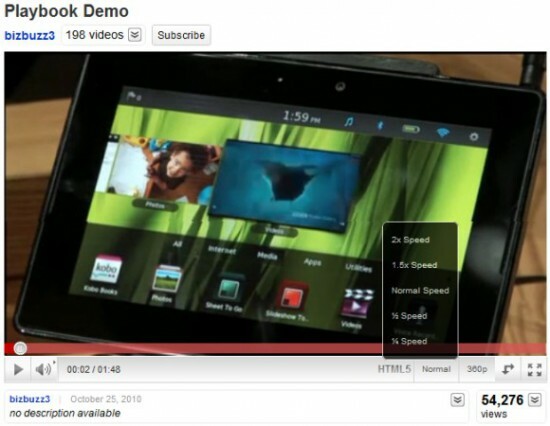 While this is a trial to better understand user’s reactions to HTML5 videos, it has an added benefit – no in-video ads! In order to participate and see your favourite videos rendered in HTML5,you have to join the trial group, which will probably flourish into something great in the future (think of Gmail in the beginning – only certain people had access and now it’s the best email available). 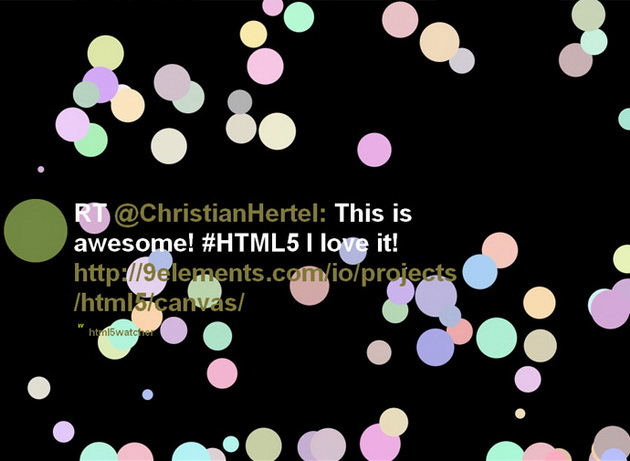 Canvas application uses blinking circles, based on HTML5 tweets that feed off the movement of your mouse on the screen. IO.9Elements even incorporates a laid-back-lounge style track in pre-set patterns. Way to make it a good time waster and relaxation tool! As the web continues to evolve there is no shortage of exciting and experimental applications popping up every day – even more so in HTML5. The nine applications above are only a taste of what’s to come. 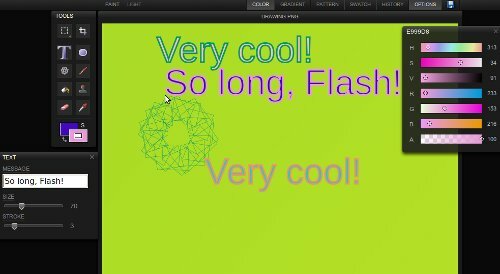 It might be time we say good-bye to Flash, and move forward towards the future of interactive web experiences via HTML5. Enjoy! Cassie Doubleday is a SEO Analyst at NVI, the largest search engine marketing firm in Canada.